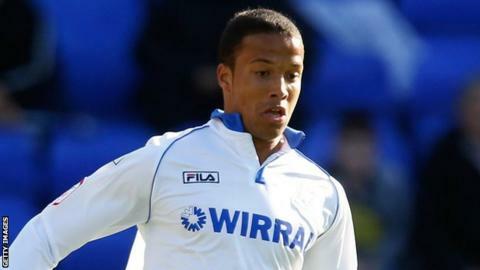 Southport have signed Bury midfielder Joe Thompson on a one-month loan deal. The 25-year-old, who had a loan spell with Wrexham earlier this season, signed a one-year deal with the Shakers in August, just seven weeks after being given the all-clear from cancer. He has played four times for League Two side Bury this season. Southport have also signed 19-year-old striker Connor McCarthy from Northern Premier League Premier Division side Skelmersdale United. Both players are available to face Macclesfield on Saturday.